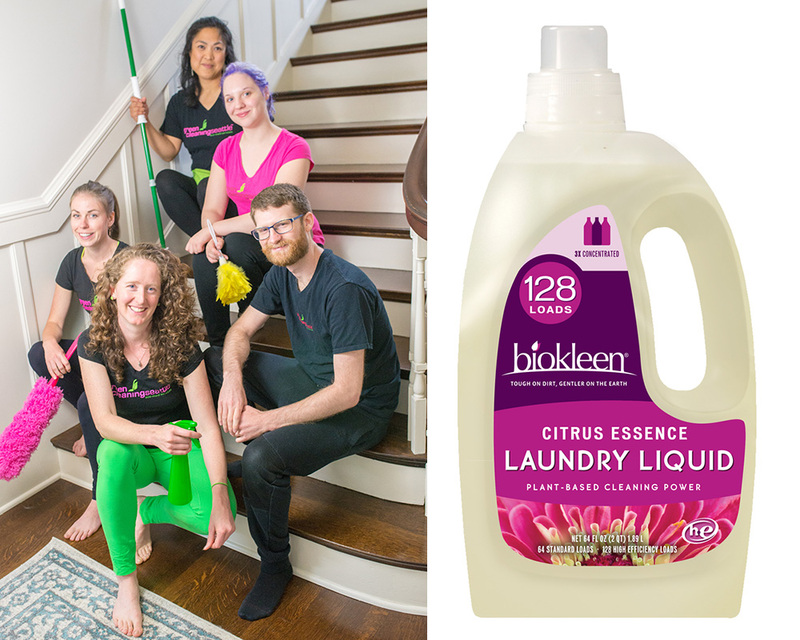 Win 8 hours of green cleaning and cleaning product makeover! Win six consecutive weeks of massage therapy at Intuitive Bodywork! Win a free carpet, pad, and installation from LeBlanc Floors & Interiors! Win a beautiful wool rug from Bedrooms & More!